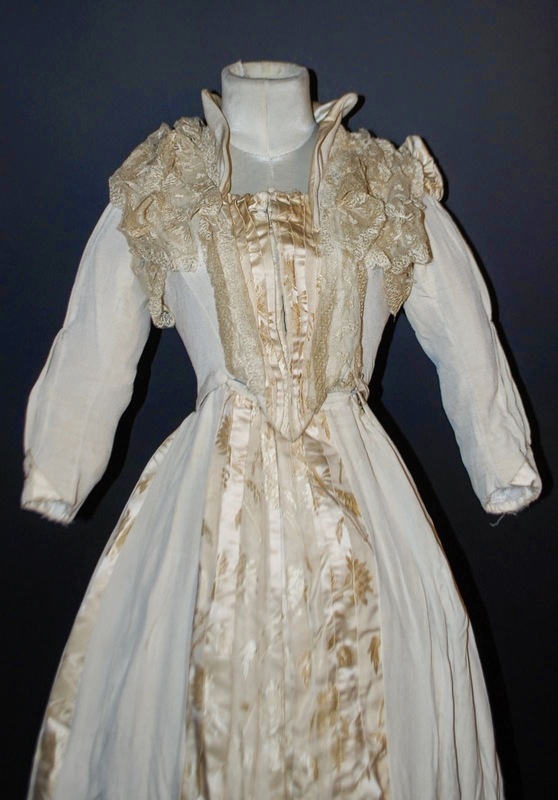 IT'S NOT A BUSTLE DRESS!!!!!!!! 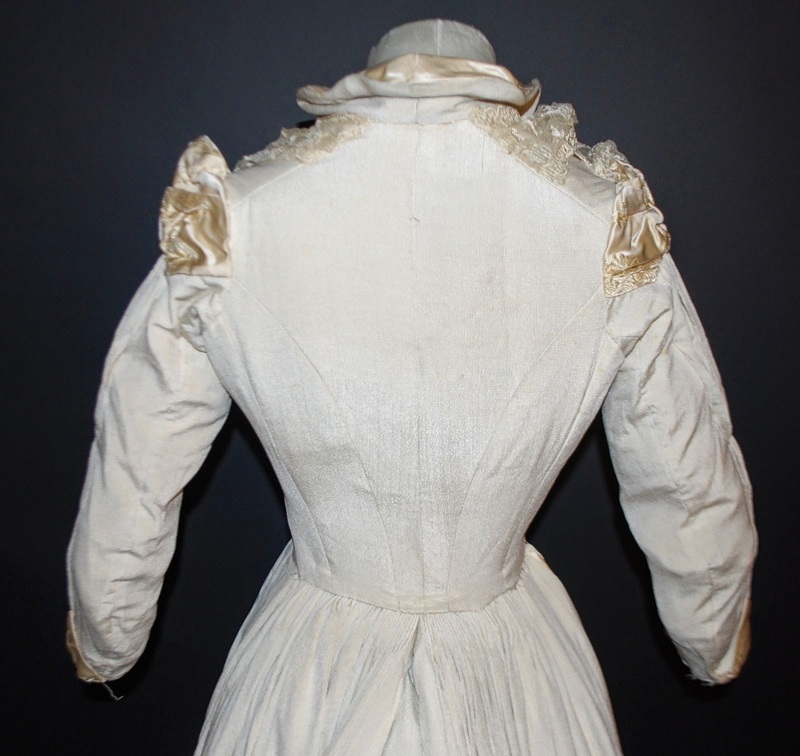 The dress is meant to be worn over an s-curve corset. 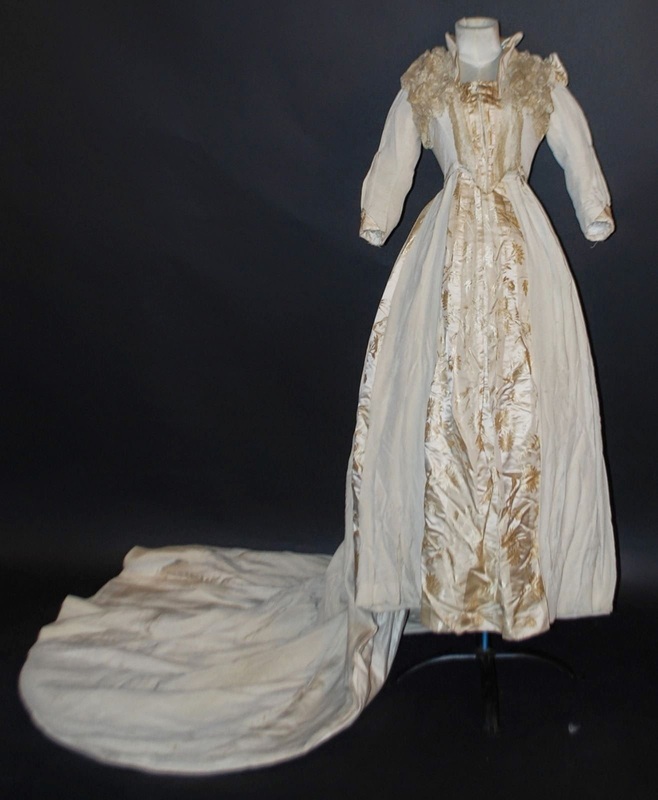 The elongated train was very popular in the late 1890's for reception and ball gowns. 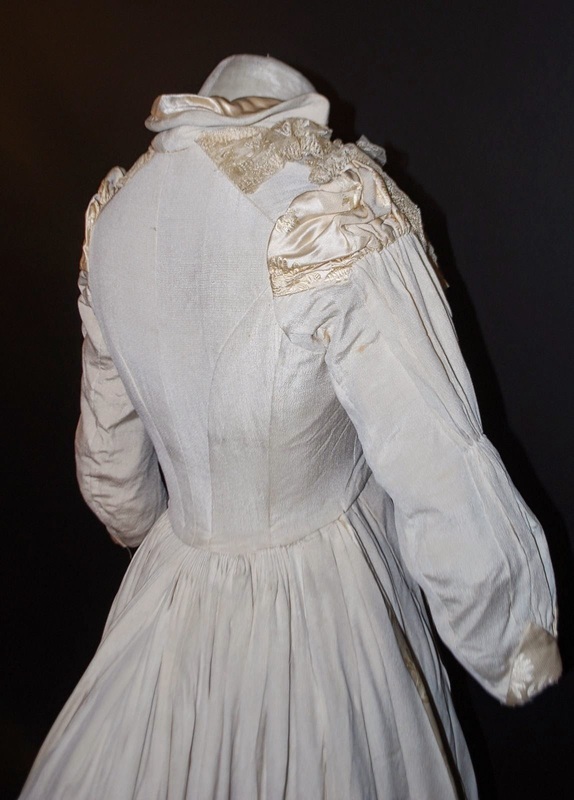 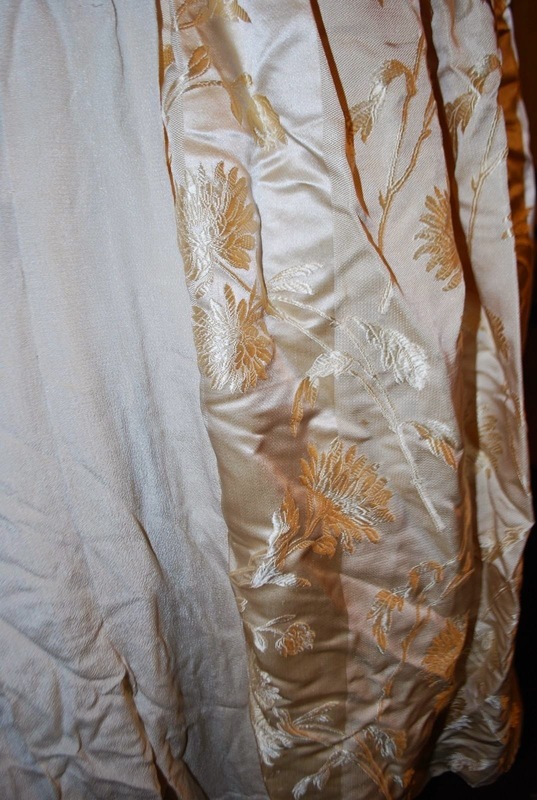 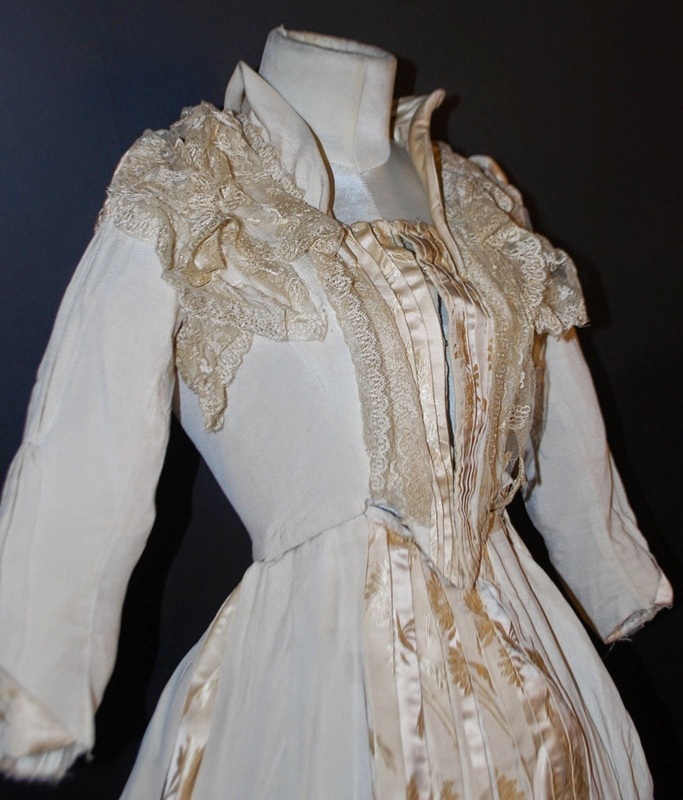 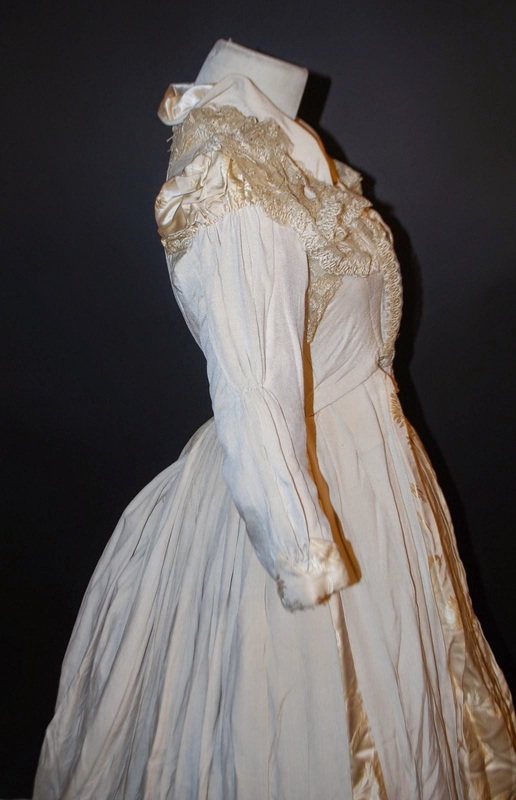 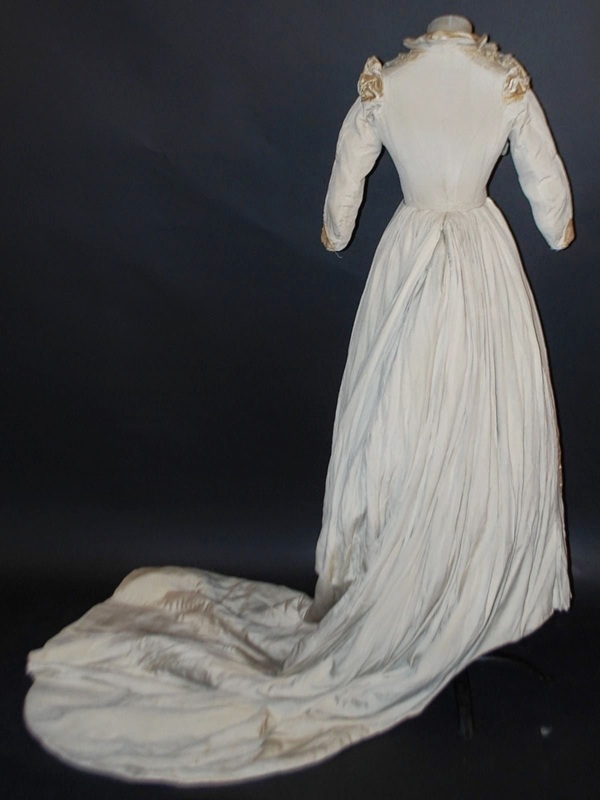 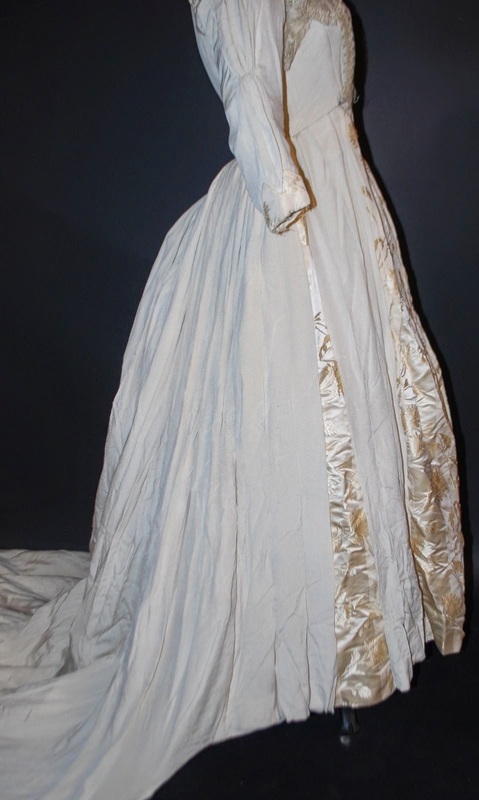 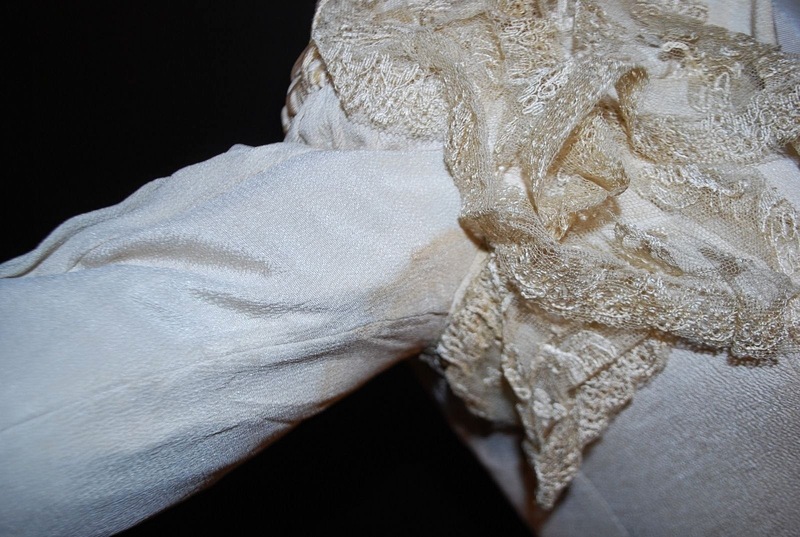 The waistline shows that this is most likely towards the end of the 1890's rather than the start of it - the sleeves were popular at both times.